As an adult, you need vaccinations too. There are thousands of adults in the U.S. every year that become ill from infectious diseases. Castro County Healthcare Wellness Team wants to help the community receive all vaccinations they need through their community health fair. 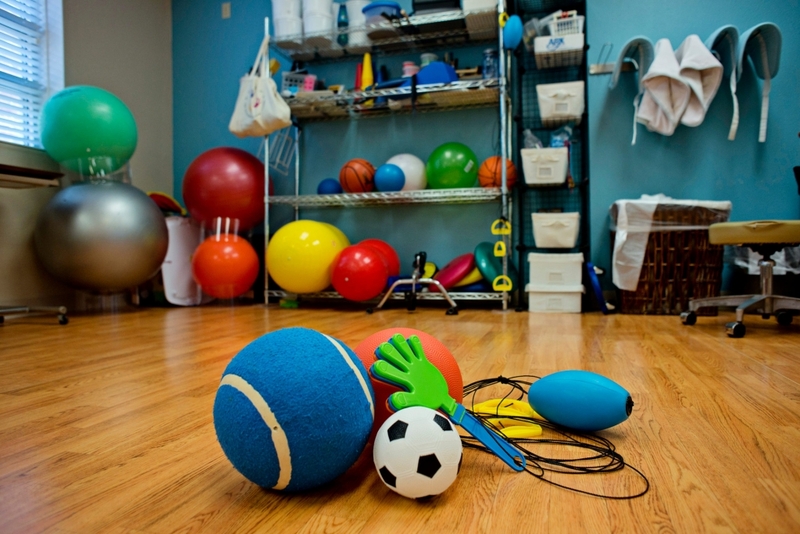 For that reason, CCHD will be hosting their Community Health Fair the first week of October. They want to provide everyone with an opportunity to get vaccinated at the reduced rate being offered during the health fair. That is why this year Castro County Healthcare Wellness Team is bringing the vaccinations to you and your business. They will visit Dimmitt, Hart, and Nazareth on different days. If your business would like CCHD to come and distribute their Health and Wellness options please contact them to schedule an appointment. There will also be two mornings offered to the community for additional walk-ins! 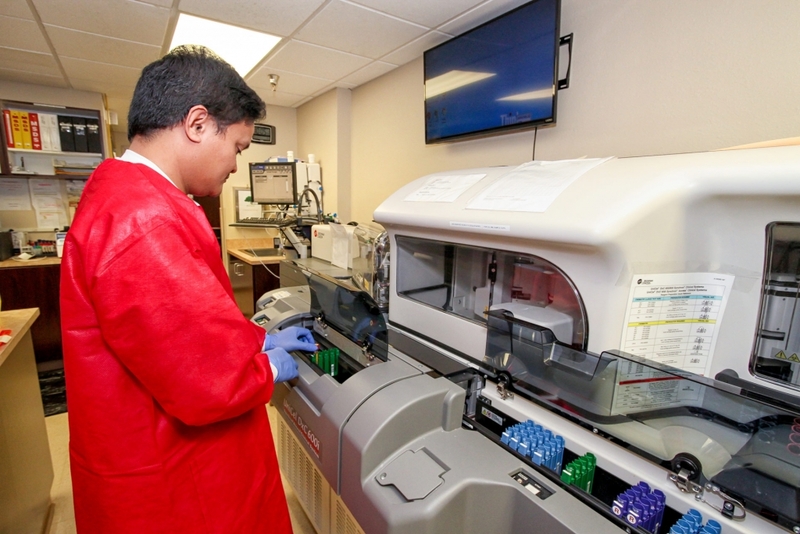 Different factors determine what specific vaccines adults need, such as age, lifestyle, risk conditions, locations of travel and previous vaccines. If you are unsure what vaccinations you are needing, talk to your healthcare provider. You may also purchase your personal shot record for $5.00 at the Medical Center of Dimmitt. 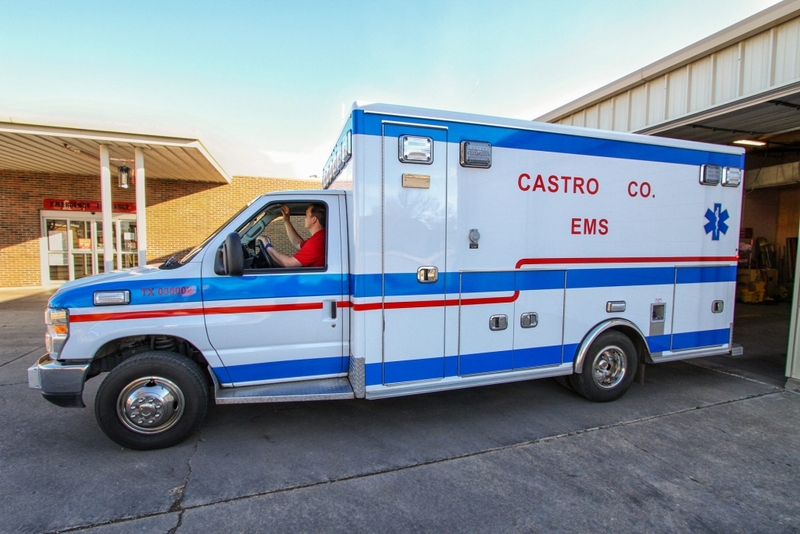 The Health and Wellness team will be visiting Hart, TX on Monday, Oct. 1st, Nazareth, TX on Tuesday, Oct. 2nd, and Dimmitt on Wednesday, Oct. 3rd. 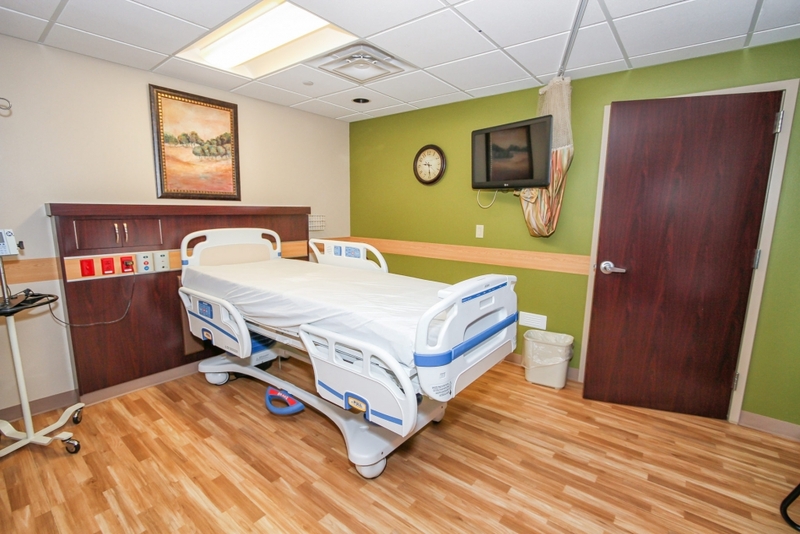 The additional days for the community are Thursday and Friday, Oct. 4thand 5that the Plains Memorial Hospital’s Education Room. Only vaccinations will be given on site. If you are wanting to have any labs or scans done, you may purchase those services at the reduce rate at the Health Fair locations and you have till Oct. 31stto redeem your purchase at Plains Memorial Hospital. The CCH Health and Wellness team will be accepting cash or check onsite for these services. 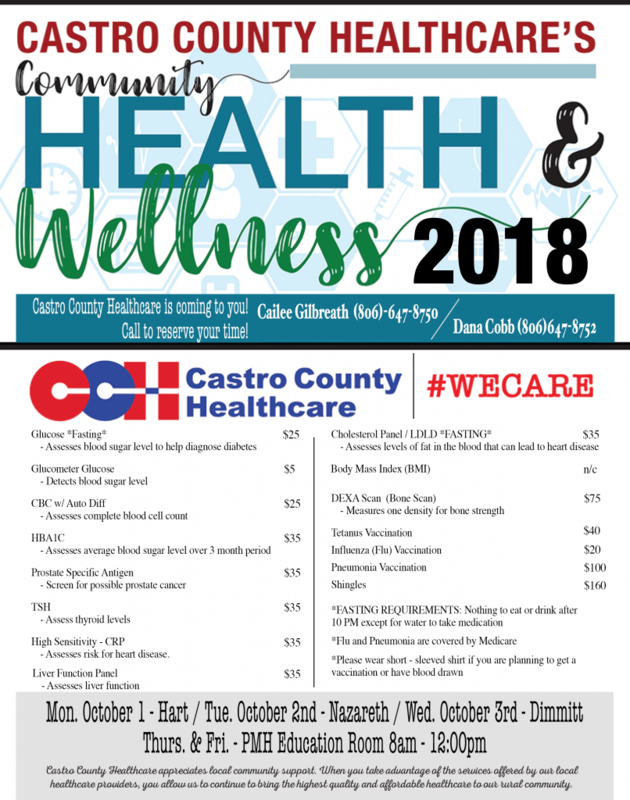 If you would like to schedule for the Castro County Health and Wellness Fair, please call Cailee Gilbreath at 806-647-8750 or Dana Cobb at 806-647-8752.